In a bid to step up its game against Jeff Bezos-led Amazon's cloud subsidiary Amazon Web Services (AWS), Satya Nadella-led IT giant Microsoft is planning to launch its first data centres in the Middle East and also expand the number of its centres in Europe. "We see enormous opportunity in MEA (Middle East and Africa) for cloud technology to be the key driver of economic development, as well as provide sustainable solutions to many pressing issues such as youth employability, education and healthcare," Samer Abu-Ltaif, president of Microsoft Middle East and Africa, was quoted as saying by US-based business news television network CNBC. Abu-Ltaif said that Microsoft will set up its centres in Abu Dhabi and Dubai in the United Arab Emirates. It will also set up a centre in Switzerland and expand its cloud presence in Germany, the tech giant said in a blog. Last year, according to the CNBC report, the company had said that it will open its first data centre in Bahrain in 2019. 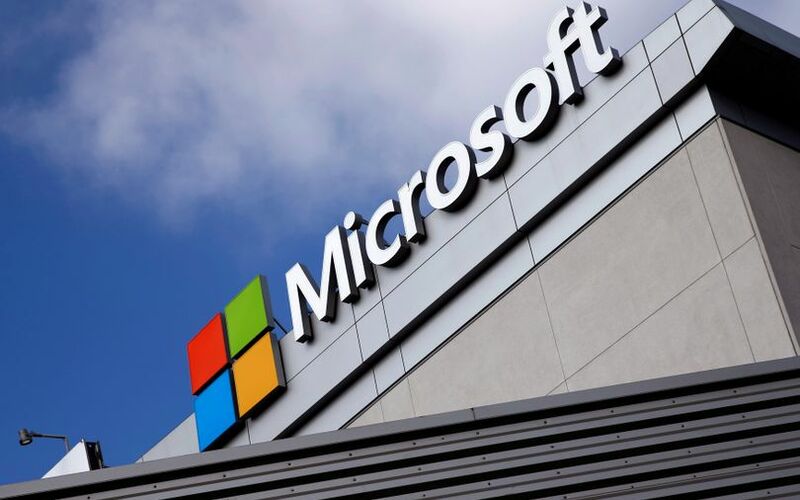 The company will make its cloud products such as Azure, Office 365 and Dynamics 365 in the Middle Eastern market in 2019, the CNBC report added. AWS does not have any cloud zones in the Middle East but will soon go live in Bahrain, Hong Kong, China and Sweden, information on the company’s website shows. On the other hand, Microsoft’s hybrid cloud strategy seems to be paying off as it topped off Amazon’s cloud services arm in revenue for the quarter ended December and through 2017. AWS garnered $5.11 billion in revenue for the fourth quarter ended 31 December 2017 and $17.46 billion for calendar year 2017. Microsoft reported revenue of $5.3 billion for the October-December 2017 quarter, taking the company’s total revenue for calendar year 2017 to $18.6 billion. Microsoft follows a July-June fiscal year, while Amazon follows the January-December format. Also, Microsoft showed a higher growth rate of 56% in the quarter compared with Amazon’s 45%. The boost in Microsoft’s cloud revenue can be linked to the huge 98% growth in revenue from its cloud computing arm Azure. Its revenue from its Dynamics 365 product line grew 67%, while Office 365 commercial revenue rose 41%. Interestingly, tech giant IBM has declared that its cloud revenue for the quarter ended December 2017 stood at $5.5 billion, topping that of both Microsoft and Amazon. However, its revenue for 2017 was $17 billion, lower than that of the two rivals. Google, another major cloud services player, is yet to disclose its commercial cloud revenue numbers. In January, Amazon had released its own version of the open-source Linux operating system for enterprise customers who use its cloud offering AWS, which will run both on clients’ computers as well as on the cloud.